Why would anyone pay for my online course when there is Google? Google is undoubtedly one of the best things that happened in our lifetime, but Google is an search engine. It curates information. Anytime you search for a phrase, it gives you too much information, and many times, people don’t know where to start from or which of the information is relevant. In this fast paced society we live in, a lot of people are looking for exact systems and formulas that can help them get the results they desperately need. They don’t have the time to search through all the information they find on Google, testing them out one after the other, to see which of them will work and which ones won’t. They are looking for exact results and a proven system to help them get that result. This is what online courses offer. The people who will spend their hard earned money to pay for your online course are doing it for one of the following reasons. People pay for results, not information. If they wanted information, they would have googled or asked their friends. This means that your course should be designed in a way that people leave the course and they have a result. This result they want from your online course might be tied to a pressing desire that they have. For instance, if someone pays for your course to lose weight, she wants to lose weight because she can’t fit into her clothes anymore, does not feel beautiful anymore and has lost her self confidence. This might be affecting her in her career and even in her marriage. 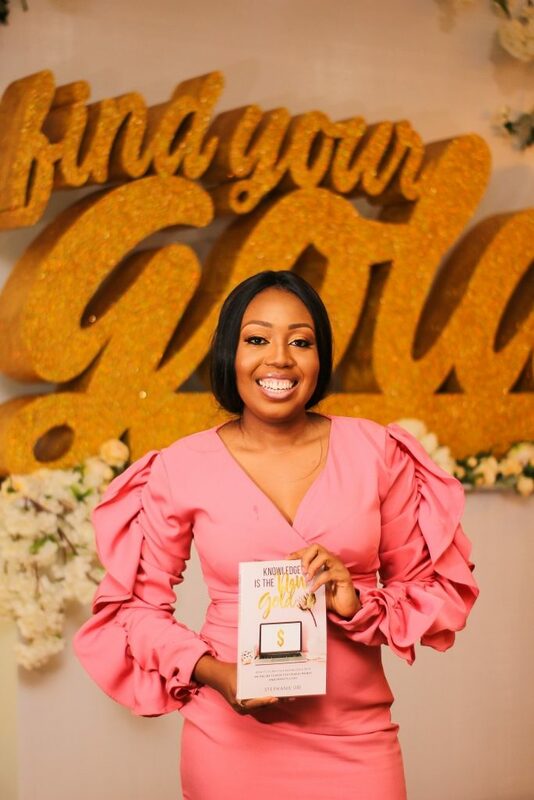 She wants to succeed in her marriage and career, and so will take a course on how to lose weight and would expect to have results. Some people are tired of figuring things out by themselves and wasting time spent on trial and error. I personally believe that anybody can figure out anything by themselves. The question is when will they figure it out. Many businesses have died because the owners did not figure out the solutions to their problems on time, and they could not afford the expensive mistakes they were making. In addition to this, there are also some people who don’t want to learn a new skill from scratch. According to research, for someone to master a skill, they must have spent 10,000 hours developing themselves in that topic. 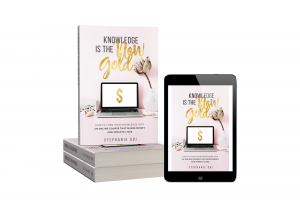 Not everybody wants to spend 10,000 hours developing themselves on a topic, so they would prefer to pay someone else who has already spent 10,000hrs and can tell them what exactly they need to know to get the results that they seek. Sometimes, they can’t afford a professional who charges premium charges, so they would prefer to take a course to learn how to get the results by themselves. For example, to hire a web designer can cost anywhere from $500 – $2,000. 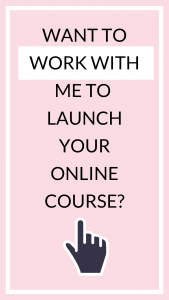 An entrepreneur can decide to take a $199 course that will teach him how to design his website instead of hiring a professional to design it for him. Some people will pay for your course because they want to build a relationship with you and the other people who will be taking the course with them. Some people feel very lonely on the path they are on, especially if they don’t have physically have people around them who understand the journey they are on or can even answer the questions that they have. If you build a strong community as one of the features of your course, people will be attracted to it because they want to be a part of that community. People have met business partners in an online course community and gone ahead to launch products and events together. Some have met people they can share their struggles with, who will support them and not judge them. Some people are looking for new networking opportunities. They probably want to meet new people, change their circles or surround themselves with the type of people who can help them to achieve their goals. Some people are looking for accountability partners and find other people on a similar journey. Some people like the way you do things and want to learn from you, even though they are other people who are teaching the same topic you teach. Look for what is different about you and highlight it. Your ideal clients will come to you because of that thing that is different about you. Sometimes it can even be the fact that you have something in common. For example, if you are married and your ideal clients are married, they might resonate with you more because they feel that you might be able to empathise with them more. People are looking for people who are credible and who can stand behind their results. Some people want you to SHOW them, not TELL them what to do. They have tried to do it by themselves and they kept getting stuck. They now need some level of guidance and support so that they will not be stranded when they get stuck again. Some people want a well arranged step by step solution delivered sequentially. They want to know what they should do first, then second, etc. They have tried googling the topic online and listening to so many free trainings, but they just ended up getting overwhelmed with all the information. to, that have not been addressed. In some cases, someone else may have created an online course on the topic but they didn’t really go into the details. Your ideal client might be looking for a well detailed course on Facebook Ads, and will come to you if you create one. 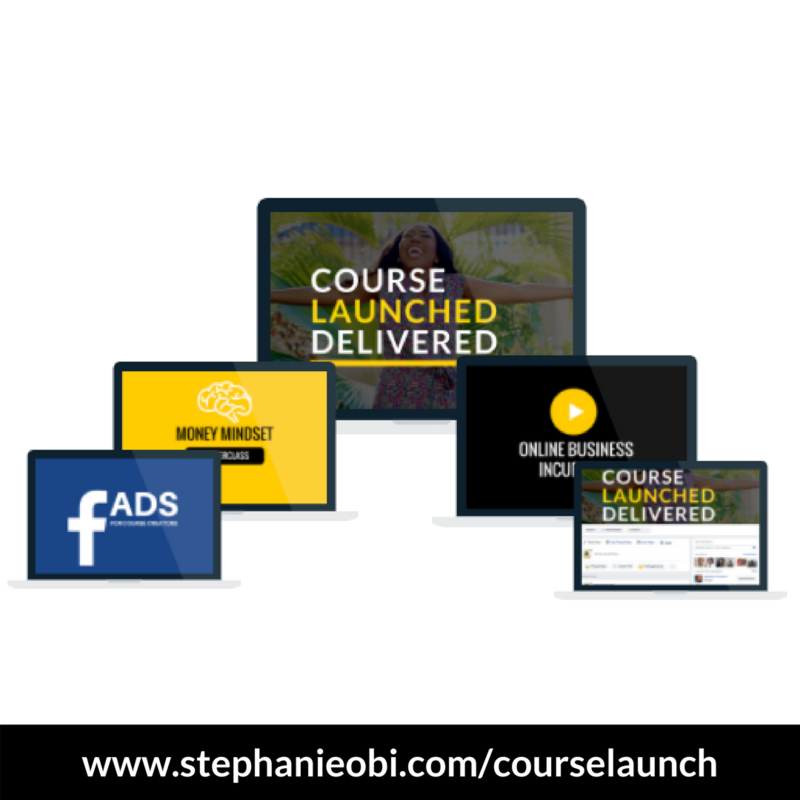 I’m ready to launch my online course. How can I start? Thank you so much. I have a few things I could teach but I need a coach,how much does it cost to work with you.